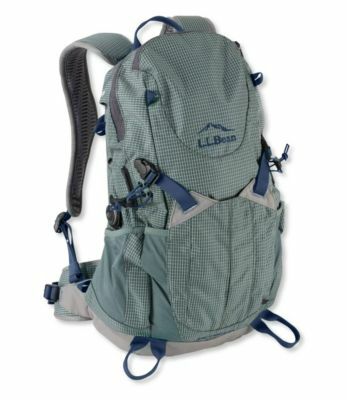 Packed with trail-friendly features - including the Boa-closure system, which compresses and stabilizes the load - this technical hiking day pack represents a revolution in pack design. 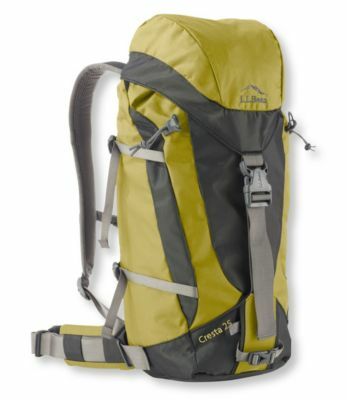 Pack body made of 210-denier Ballistic Cordura nylon. 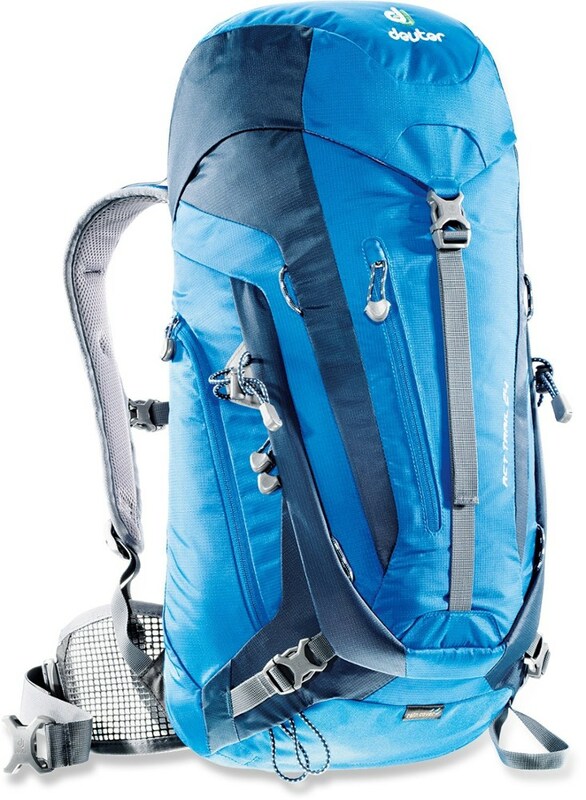 Pack base made of rugged 600-denier Kodra nylon. Recurve collar-cut shoulder straps provide a snug, comfortable fit. Perforated foam waist belt is comfy - and easy to adjust. 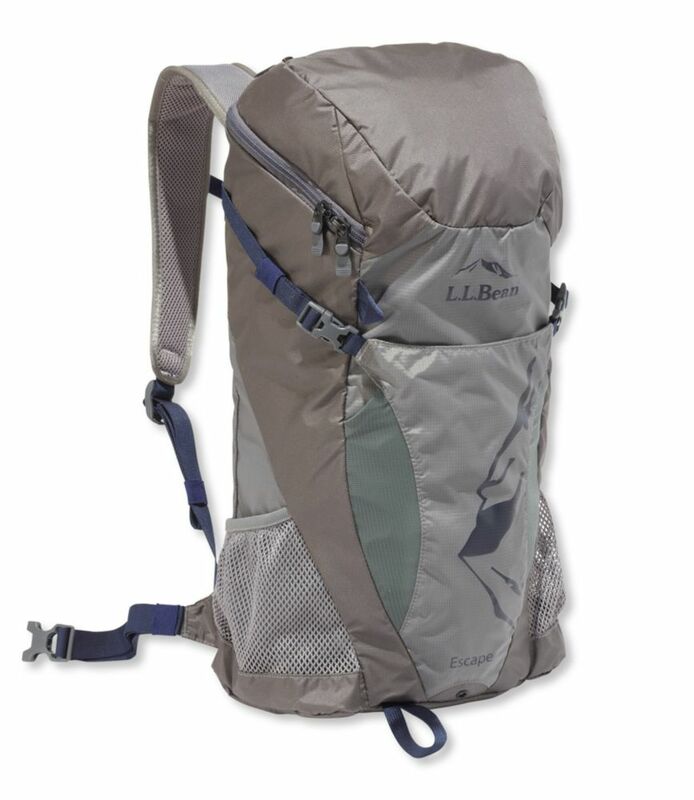 Built-in hydration bladder sleeve with port inside main compartment (bladder sold separately). Tapered design lowers contact with your back for better ventilation and free movement. 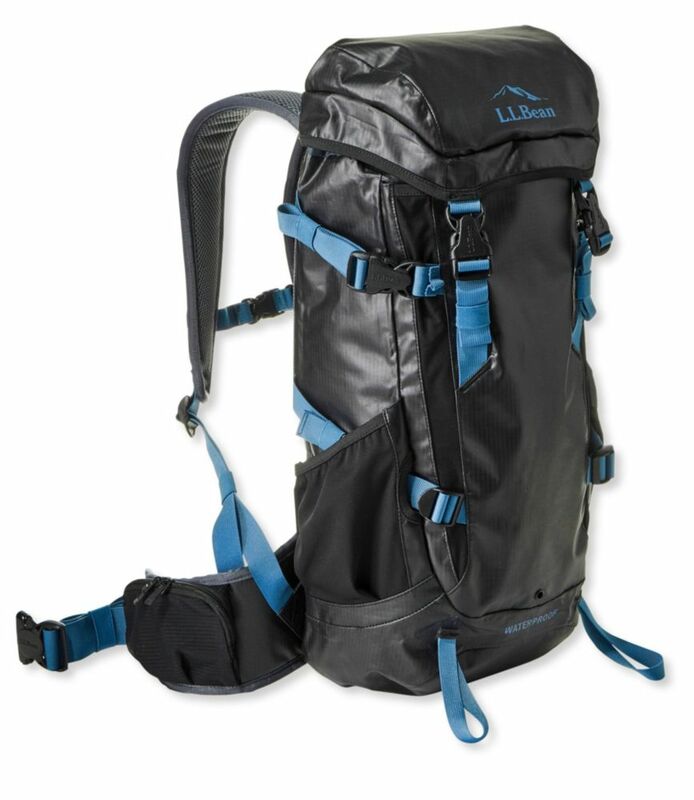 Equipped with two Boa-closures to compress and stabilize your load. Stretch-paneled "shove it" pocket provides quick access to trail essentials. Two side water-bottle pockets. 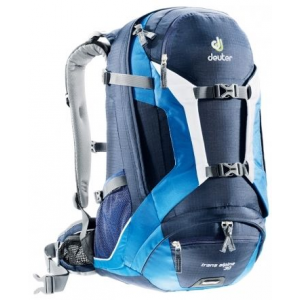 Includes key fob, ice axe loops, map pocket and multiple lash points. 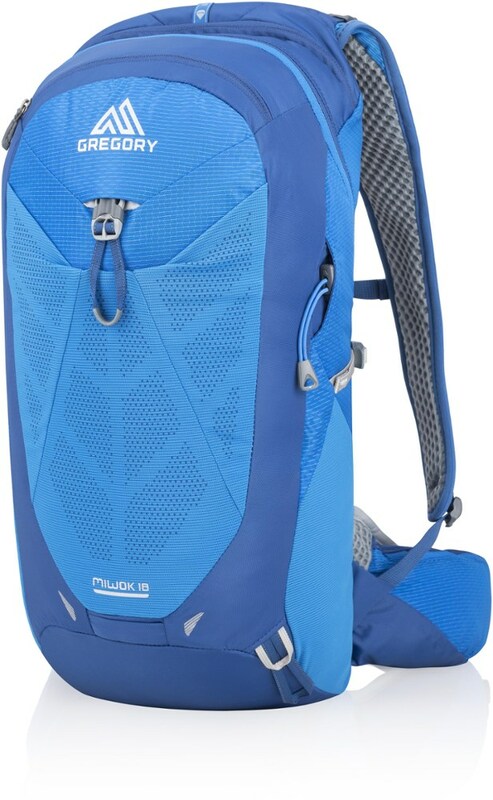 Great for everything from a day hike to a trek around town. Standard compression straps have been replaced with two Boa-closure systems. Turn the knobs to compress and stabilize instantly. Pop the knobs to release and unload. Imported.